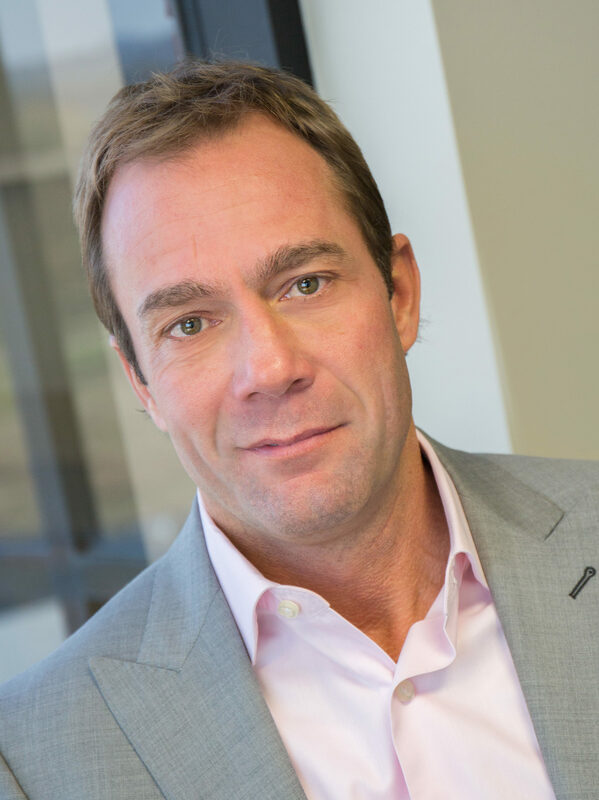 Jeff Bowling is a founder and former CEO of Dallas-based, The Delta Companies. Under his leadership, TDC grew from a 20-person, $6M revenue direct hire company to a 250-member organization, doing both direct hire and contract work, with revenues of $120M in multiple sub-niches of healthcare. Bowling stepped down as CEO in 2016, three years after selling to international conglomerate Mitsui & Co. Welcome to our new video series, The Experts. In the series, we interview staffing leaders to hear their perspectives on industry trends, lessons they’ve learned in the careers, and their leadership philosophies. In this clip, we speak to Jeff Bowling, Founder, and Former CEO of The Delta Companies. Jeff shares two elements that are crucial to sales leadership success.